If you are a writer or an aspiring writer,or like some people like to say prepublished writer, like me, then do I have the book for you. I'm still in the middle of rewriting my first book and have be wondering "what will I do when I'm done? What is so important about this query letter I keep hearing about?" It seemed from all I had heard about writing a query, it is like writing a resume for employment. I've written a few resumes over the years and generally you just gear it to the company you are applying with. Easy enough, if you know anything about the company. So how is writing a query letter different? Evidently, a lot! Reading "From the Query to the Call," showed me I know absolutely nothing about writing a query. I have picked up a few books, but ended up glossing over those sections that explained the query because it all just sounded Greek to me. "From the Query to the Call" simplifies the process and spells it out easily enough with plenty of examples to show you the way how to write that killer letter that will gain the interest of an editor or agent. Also included interviews with several agented author on how they handled "The Call" which are all quite interesting and amusing. Elana takes the fear out of the query process, with her step by step approach and practical advice on how to best write a query. 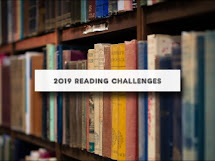 I really enjoyed reading the book and learned a great deal. I highly recommend it. 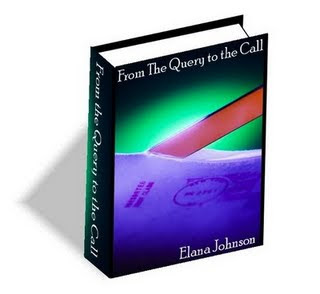 For more information and to see what others are saying about "From the Query to the Call," head on over to Elana's. She's hosting a contest and giving away 5 free e-books and she will have something special for the first 20 buyers of her book on Monday.